Spray or Brush Applied. 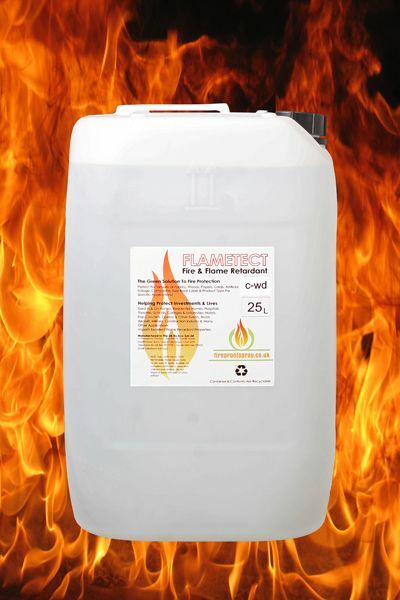 Clear Flame Retardant impregnation. 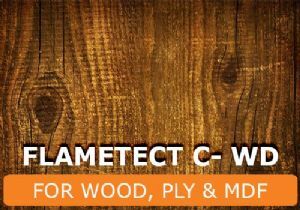 Flametect CWD. 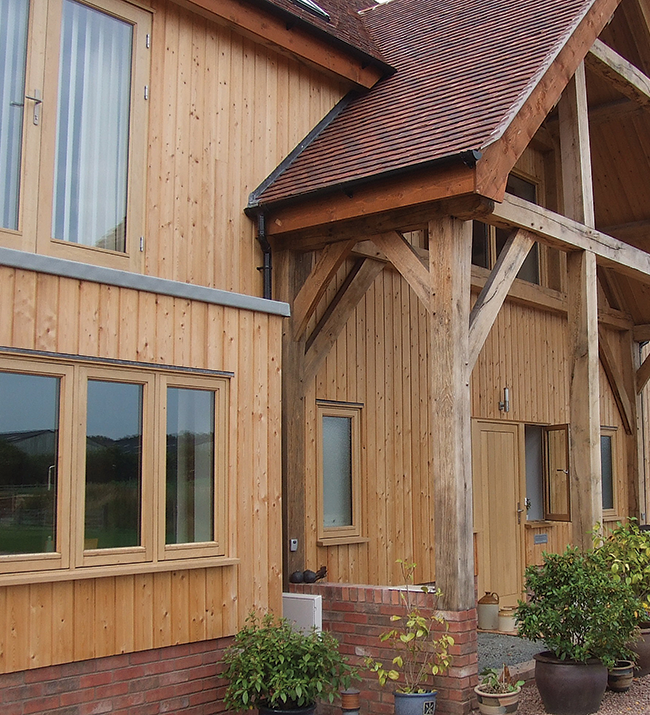 Performs by rapidly converting timber & timber based products to carbon when subjected to a flame or a high intensity heat source. CWD is Clear, Colourless Impregnation and will not discolour, wood or other wood type materials. 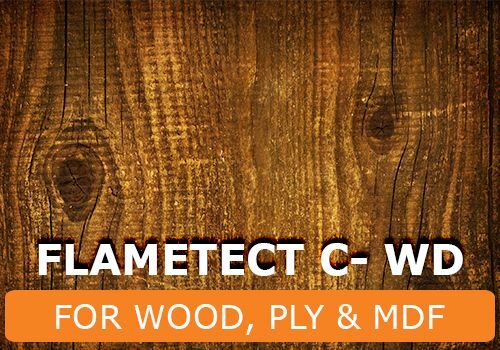 Flametect CWD. Contains environmentally friendly components that assists the active flame retardant components to deeply penetrate the wood. 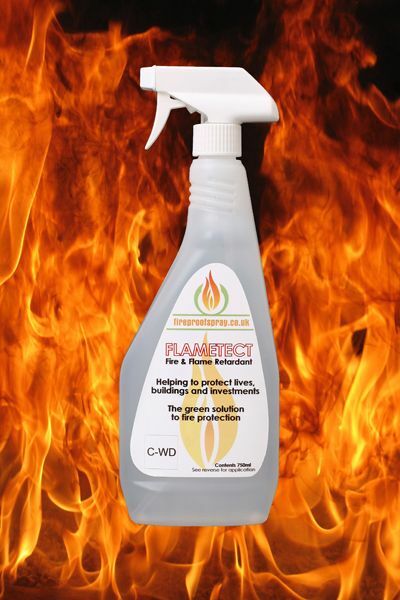 Available in 3 pack sizes 1 Litre Trigger Spray, 5 & 25 litres. This Treatment is used on bare or absorbent wood it will penetrate stains and tanalised finishes. Painted or varnished woods are not suitable for this product. This product "is not" suitable for upgrading standard to doors to "fire doors"! 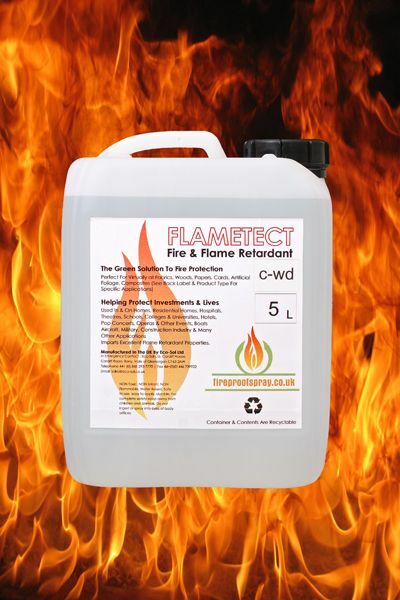 Flametect CWD. "locks in" the flame retardant components using special couplers that protect the flame retardant from harsh environments leaving a weather resistant colourless product once applied & dry. ​Manufactured and developed in the UK. Treatment rate 4 sq. metres per litre (1-3 coats). Suitable for spray, roller brush or immersion application.